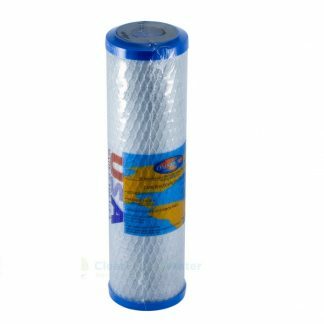 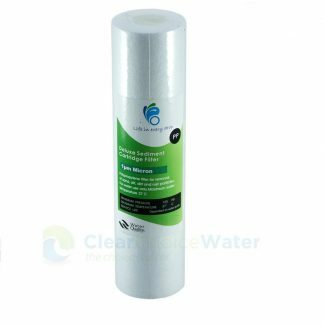 This water filter cartridge is a standard size 10″ x 2.5″ 100% coconut carbon (not a coconut/coal blend) for sweeter tasting water. 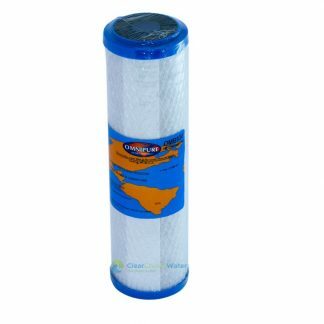 Removes chlorine, taste, cysts and odours. In order to remove cryptosporidium and giardia a water filter cartridge must be absolute 1 micron, this cartridge will remove >99.99% of cysts from the water.